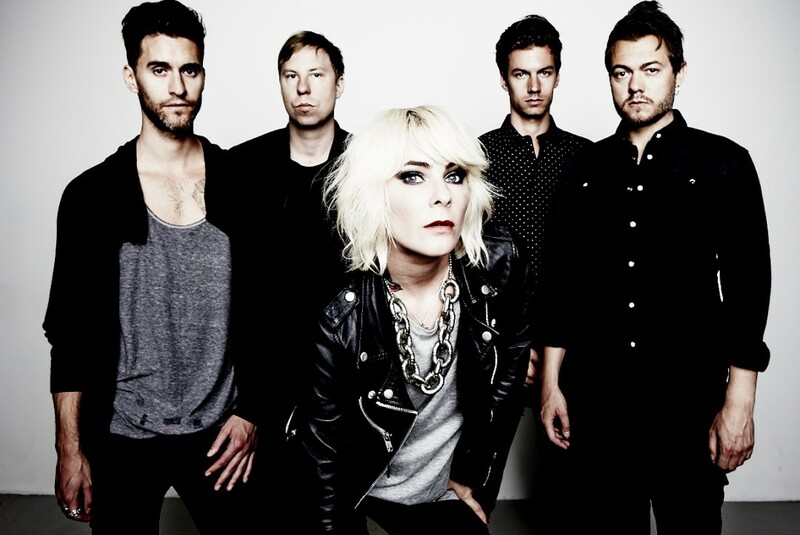 The Sounds have posted the title single from their upcoming album. The record is titled Weekend and is due out October 29, 2013. Videos: I See Stars: "Murder Mitten"